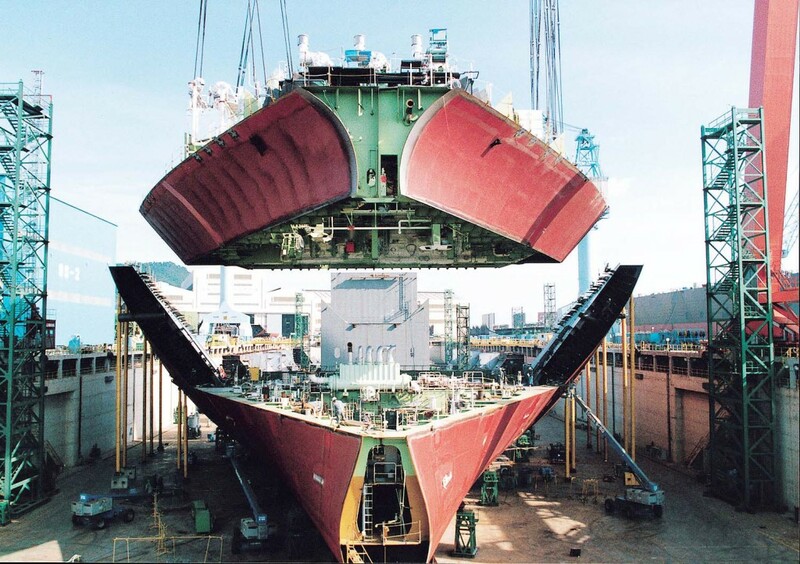 South Korean shipbuilders beat Chinese rivals in ship orders in the first half of 2018 for the first time in three years, according to data by Clarkson Research Services. 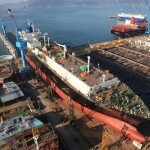 In the January-June period, South Korean shipbuilders clinched orders equal to 4.96 million compensated gross tons (CGTs) to build 115 vessels. 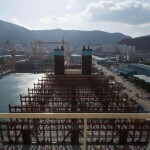 This accounted for 40 percent of ship orders placed globally, the research firm said. 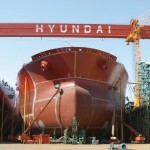 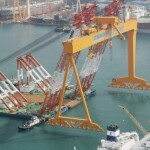 South Korea’s three biggest shipyards — Hyundai Heavy Industries Co., Samsung Heavy Industries Co. and Daewoo Shipbuilding & Marine Engineering Co. — all won orders to build vessels, including very large crude oil carriers and liquefied natural gas carriers. 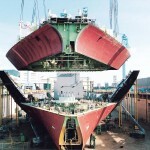 In comparison, Chinese shipbuilders trailed behind with 4.39 million CGTs, or 203 ships, according to Clarkson.